If you received your Norton product from your service provider, go back to your service provider's website, and follow their instructions to get the latest version of your Norton product. If you have a Norton 2006 product or later version with a valid subscription, then you are eligible for obtaining the latest version of your Norton product for free. 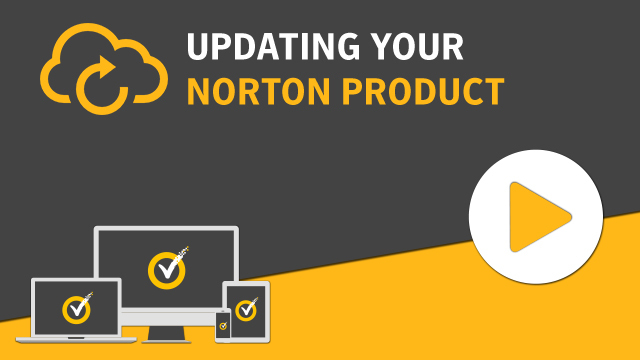 Go to Norton Update Center to download and install the latest version of your Norton product. If the download does not start automatically, download the program manually.